At that time, manuscripts were either submitted to the IIS for consideration by the Publishing Committee, or staff and/or the Committee identified a potential book idea and brought someone on board to write a manuscript. 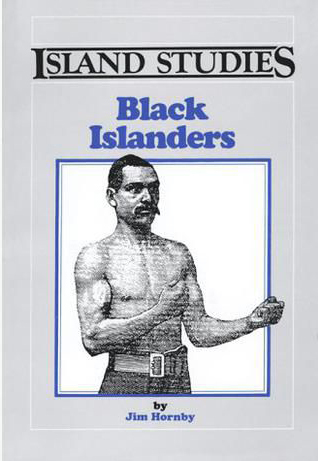 The publishing committee included people knowledgeable about publishing and academia as Ed MacDonald, Deirdre Kessler, John Cousins, Lawson Drake, John Crossley, Allan Hammond, Michael Hennessey, Ian MacQuarrie, Harry Baglole, and Laurie Brinklow. The mandate of the publishing program was to make scholarly books accessible to a popular audience. Sometime b etween 2000 and 2002, the publishing program was rebranded Island Studies Press (ISP). It is now eligible for Aid to Scholarly Publications funding. 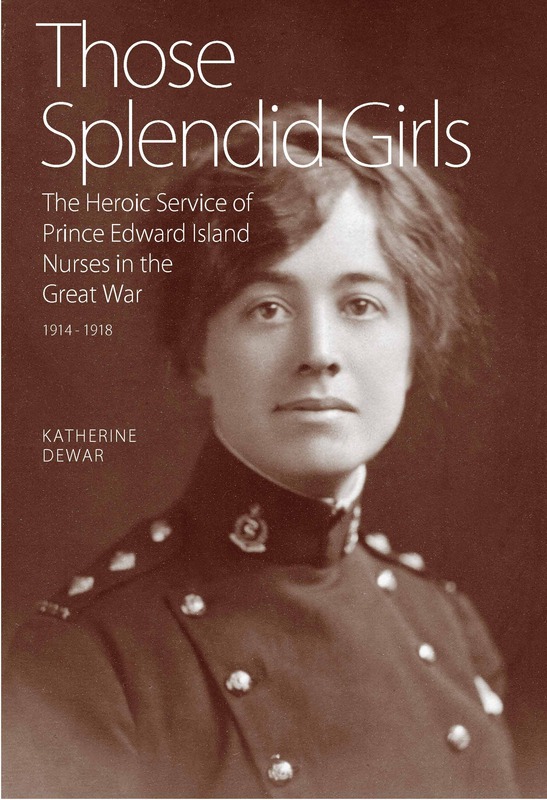 In 2014, Island Studies Press published Those Splendid Girls: The Heroic Service of Prince Edward Island Nurses in the Great War by Katherine Dewar. 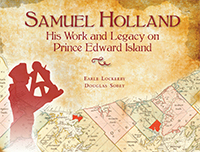 The book was shortlisted for an Atlantic Book Award for Scholarly Writing in 2015.